Home / News / Opening soon in Hudson, Wisconsin! Opening soon in Hudson, Wisconsin! 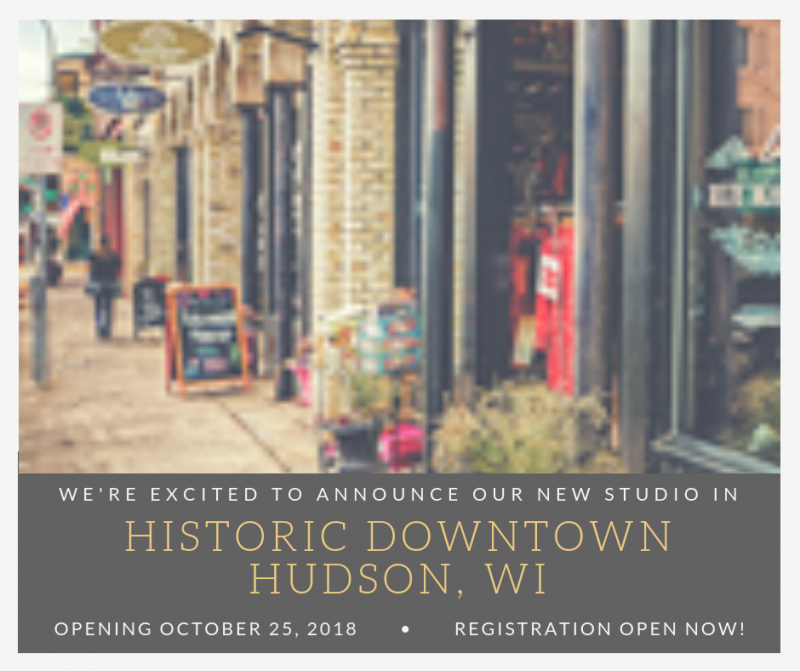 Create space is opening a new location in downtown Hudson with a Grand Opening party on Thursday, October 25th, 2018 from 4:00 to 9:00. The party will include, food, free mini projects and prizes. Classes will start out on Tuesday and Friday evenings, along with open studio hours on Friday and Saturday and availability for private events at other times. Come celebrate the opening of our 2nd location with us at 511 2nd Street, Suite 202 in downtown Hudson. For more information contact: info@yourcreatespace.com or call 651-321-3491. Next post: Create Space is Growing!